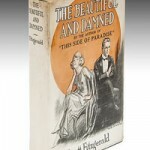 A pantheon of the first editions of some of the most popular modern classics of the 20th century will be auctioned off in London by Bloomsbury Auctions on Thursday, October 25, 2012. The Modern First Editions collection of film and theater critic Clive Hirschhorn up for bid is composed of 416 lots, displayed across 21 pages online at Bloomsbury Auctions This auction is a sumptuous treat for bibliophiles. 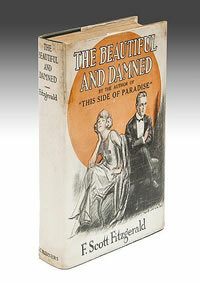 Many of the books in the Modern First Editions auction are signed presentations from the authors. If there is one author or title dear to your heart or life experience, you can register to bid online through Auction Zip.com at the London auction.